- Danielle Ofri, author of What Patients Say, What Doctors Hear, Editor-in-Chief, Bellevue Literary Review. 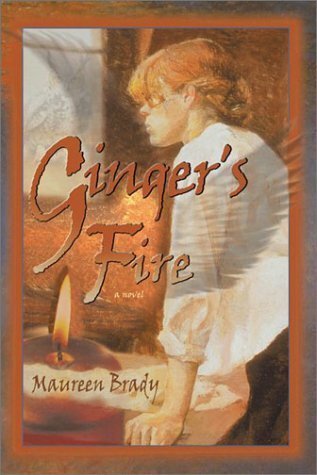 Ginger's Fire tells the story of one woman's painful but necessary rebirth and awakening. Ginger and Nellie have finally realized their dream: after years of hard work, they have completely restored a beautiful old farmhouse in the Catskill Mountains. But as the house has come together, their relationship has been silently slipping away. When, after all their labors, their beloved home is destroyed in a catastrophic fire, Ginger and Nellie begin to move apart, and Ginger must begin an arduous journey to discover her own long absent passion and inner fire. Jenifer Levin calls it, "A FINE PIECE OF WORK, written with the compression of poetry." When a factory worker's baby dies because there are no health benefits at the textile mill where she works, Cora's co-workers decide to strike. Set in the factory town of Victory, North Carolina in the 1970's, Folly records the winning of the strike, and, at the same time, decribes the inner lives of the strike leaders, Folly and Martha, and of all the women and children who depend on the factory for their livelihood. 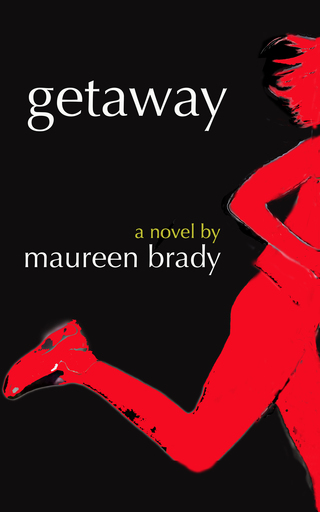 It is an optimistic, witty and dramatic book, rare in depicting black and white women working as peers together and rare in its portrayal of the love that develops between Folly and Martha. This is the first meditation book to address all of women's joys and concerns as they encounter the challenges of midlife. It includes daily affirmations and sage advice on hot flashes, mood swings, wisdom gained, and innocence lost. "I have found that a daily dose of Maureen Brady's Midlife: Meditations for Women has made me feel better than most of my prescription medications. It should be sold in drugstores as well as bookstores." Gayle Sand, author of Is It Hot in Here or Is It Me? Unknown numbers of women have suffered sexual abuse in childhood. Acknowledging the abuse after years of silence and secrecy and beginning a healing journey require support and encouragement. Long after the abuse is in the past, negative internal messages can invade and linger. Daybreak's positive statements intercept self-defeating messages, guiding readers toward new and healthy ways of thinking feeling, and behaving.